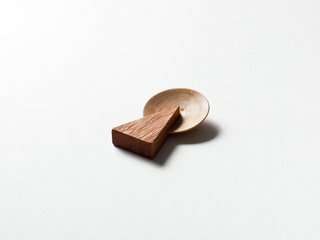 For almost a year now, Stian Korntved Ruud has set aside some time each day to carve a wooden spoon. 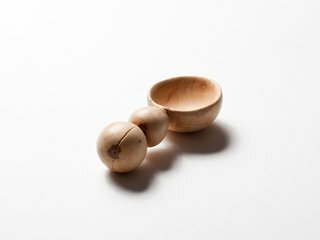 The Norwegian designer, who has interned with Tom Dixon and shown work around the world, settled on the project to explore the organic qualities of wood and improve his skill. 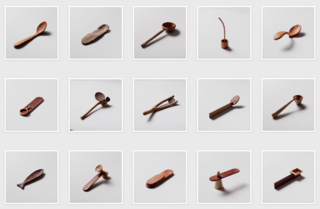 He told us why he picked spoons as a subject, what it’s like to come up with 365 different designs for such a simple utensil, and how much he’s learned along the way. 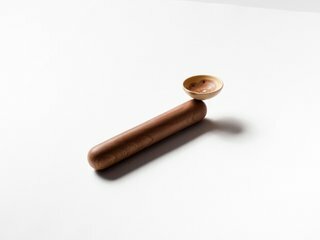 How did you settle on spoons as a subject? It was important to me to choose an object that everyone could relate to. 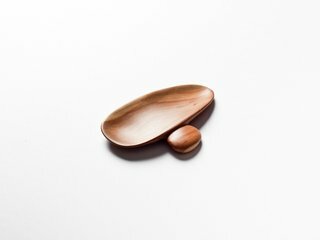 The spoon has a pure simple function and has a practical size. It’s also easy to come by wood blanks in this size, so I knew I’d be able to experiment with lots of different kinds of wood. What’s your daily process like? 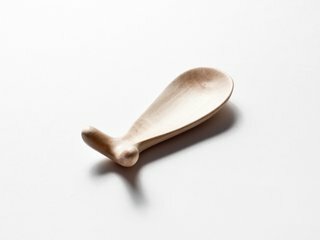 I often make a spoon before I leave the workshop/studio at Carl Berner in Oslo, once I’ve finished my work. A spoon often starts with a sketch from the subway trip home the evening before. I definitely don’t always succeed on the first try, so a sketch often results in several spoons. 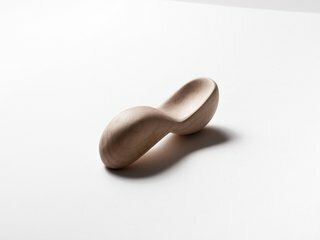 I also find twisted pieces of wood where the design is implicit. They seem to make themselves; I just follow the grains and patterns. One of the original intentions of the project was to enhance my woodcarving skills. I still mainly use handheld tools in order to actively cooperate and interact with the material. In modern industrial production, the machines overwrite the natural growth patterns of wood. When using manual hand tools, I collaborate with the wood during the forming process. 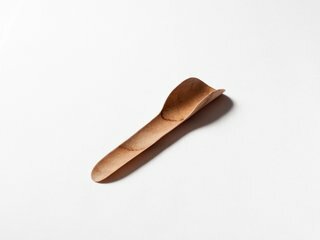 That underpins the uniqueness of each spoon. 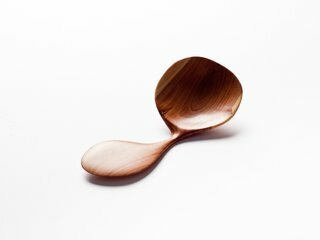 How long does it take to make each spoon? It takes anywhere from half an hour to three. It really depends on how complex the shape is, if it needs to be sanded, and if everything goes according to plan. Honestly, I thought that it would take less time the further in the project I got, but the result is almost the opposite. Do you ever worry that you'll run out of spoon ideas before you hit 365? Not really. No spoon is perfect, so there is always room for improvement. 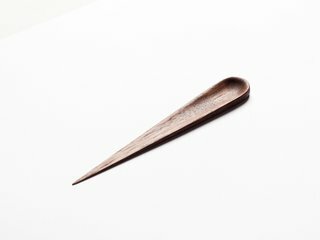 Some of the most enjoyable moments have come when I had a specific shape idea and then the spoon manifests itself as something totally different but even better. You're now nearing the end. 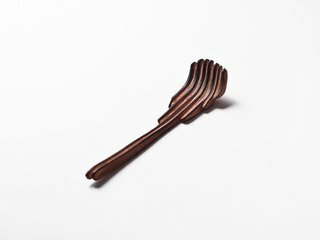 Do you have a favorite spoon? No favorite, but I do like some more than others.